Please contact the Customer Service Representative in your area for assistance with your order. Customer Service is available Monday- Friday 8:45am - 7pm Eastern at 800-645-3744. 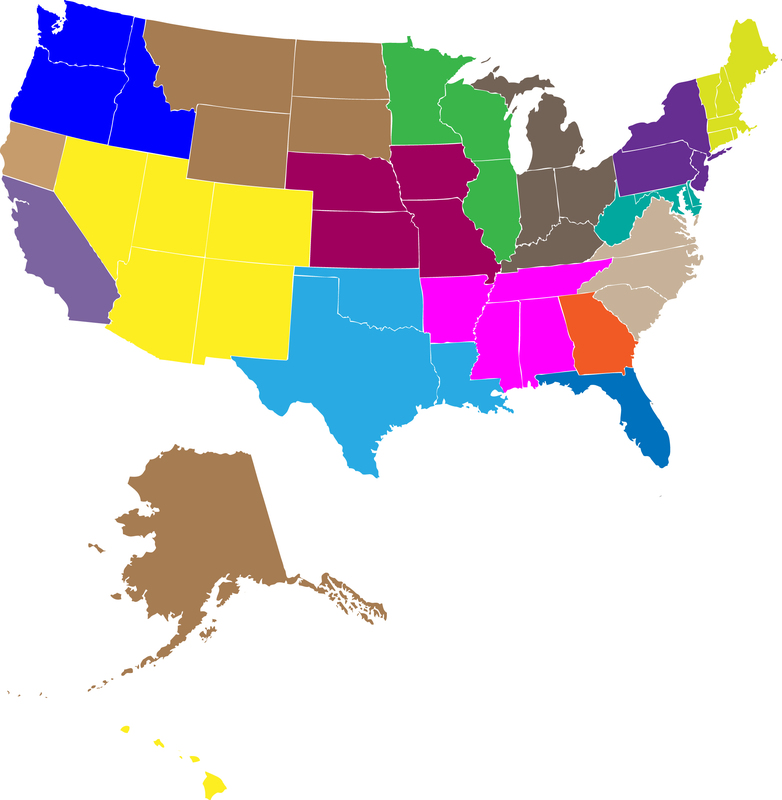 This map is color coded to indicate the Customer Service areas.